› Tips and Tricks › Join Us on Our Tailwind Tribe! I’m sure we can all agree on one thing: marketing your blog through social media is time-consuming, and sometimes incredibly exhausting! If you market your wedding blog through Instagram or Pinterest, I highly recommend you test out Tailwind! Tailwind is an official post-scheduling app created by Pinterest. 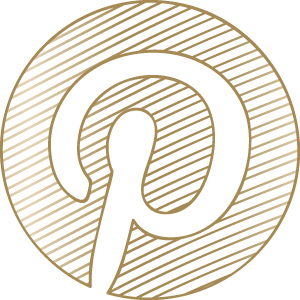 The software allows you to schedule your posts to Pinterest (and even Instagram!) in advance, so you can spend time writing content instead! You never have to worry about hopping on your phone at all hours of the day to make sure you post content throughout the day–Tailwind takes care of it for you! Simply carve out some time throughout the week to plan your “schedule.” You can customize which boards each pins are sent to, and you can share your content with a Tailwind Tribe. Now, while I love the scheduling tool that Tailwind provides, what really sold me was the access to Tailwind Tribes and the access to Pinterest analytics. Tailwind Tribes are essentially like group boards, being a member of a Tribe allows you to post content to and from each tribe, and share ideas with thousands of other bloggers who share a similar niche. I’ve also used the analytics tools to determine which of my Pinterest boards are seeing the most re-pin activity! It’s been fascinating to truly figure out what is working best for me and my blog. I have been using Tailwind (and tribes!) for over two months now, and I have seen an unbelievable amount of blog growth. I’ve noticed that since joining Tailwind, my repin rate has improved, and my number of followers has increased! If you are interested in trying out Tailwind, I suggest that you try it out for free first! Tailwind is fantastic because they allow you to schedule your first 100 pins for free. There really isn’t a better way to figure out if you like the software or not! And if you decided to test out Tailwind, you definitely need to test out Tribes! 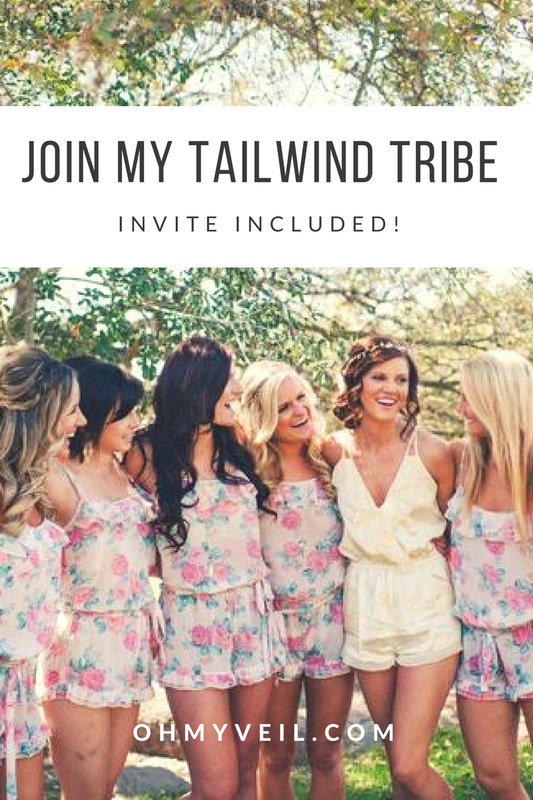 Click the link below to join my DIY Wedding Tailwind tribe! 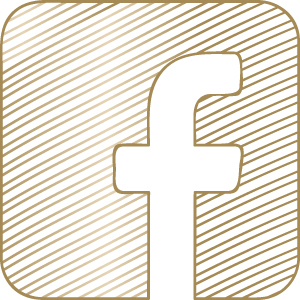 Feel free to share any of your blog content, just be sure to share someone else’s pin while visiting!